SORCERER announces new album ‘The Crowning Of The Fire King’ and releases video for first single ‘Sirens’! Swedish Epic Heavy Doom Metal warlords SORCERER will release their new album ‘The Crowning Of The Fire King’ October 20th via Metal Blade Records! 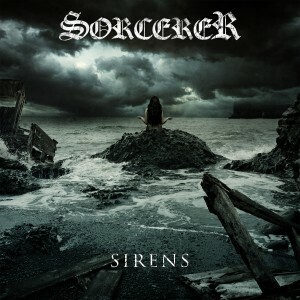 As of today you can watch the video for the first single ‘Sirens’ at www.metalblade.com/sorcerer. You can pre-order the album here:http://shop.sorcererdoom.com/. 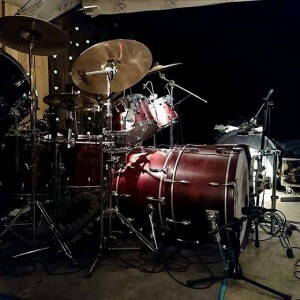 New video for the track “Sirens”…. As of today you can watch the video for the first single ‘Sirens’ at www.metalblade.com/sorcerer. 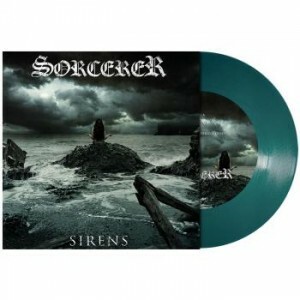 You can pre-order the album here: http://shop.sorcererdoom.com/. 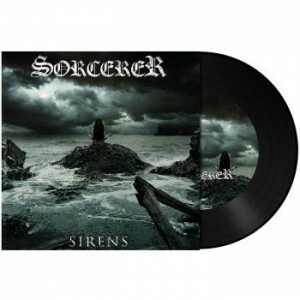 SORCERER releases brand new 7” ‘Sirens’ on September 8th! 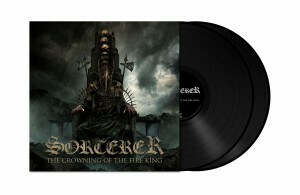 Swedish Royal Epic Doom Metal warlords SORCERER will release a 7” with two brand new songs on September 8th! The 7” features the title track ‘Sirens’ as well as the exclusive B-side ‘Disciples Of The Dark’! The 7” will be available in three colours and is strictly limited, all versions hand-numbered. Black vinyl (300 copies), turquoise blue (200 copies) and clear (100 copies). Pre-order your copies now at EMP! SORCERER have just finished recording their brand new studio album for a release later in 2017. More info on this shortly. 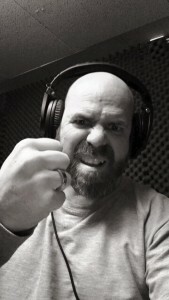 Tracking vocals on the first single from the new album !!! Anders is tracking vocals for the first single from the new album. 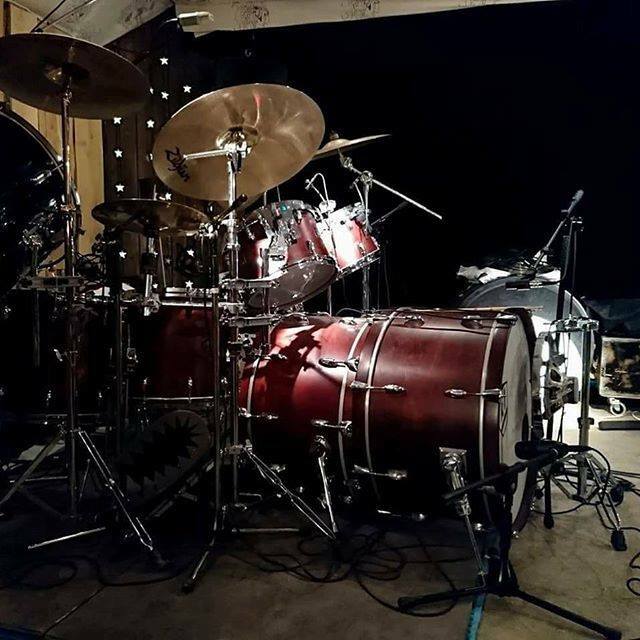 Drums are getting recorded for the new album…. 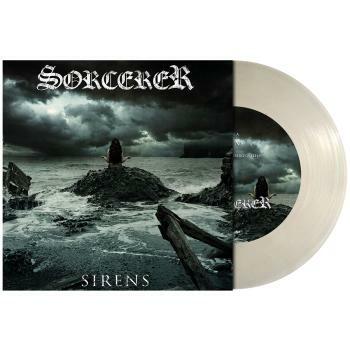 Sorcerer are right now writing new music. You can expect a new album sometime next year. 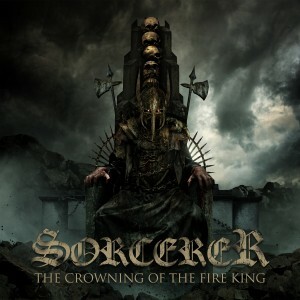 New video from Sorcerer !!! Swedish doom purveyors Sorcerer premiere video for “Prayers For A King”! Swedish epic doom metal legends SORCERER made quite an impact with their Metal Blade debut “In The Shadow Of The Inverted Cross” upon its release in March of this year. Today, SORCERER has launched the second video from this majestic doom opus. 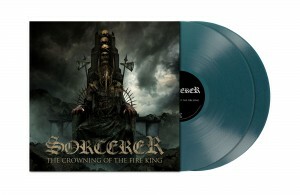 Watch “Prayers For A King” now atmetalblade.com/sorcerer! Order your copy of”In The Shadow Of The Inverted Cross” atwww.metalblade.com/sorcerer and make sure to check out the first video for “The Dark Tower Of The Sorcerer” at the same location.